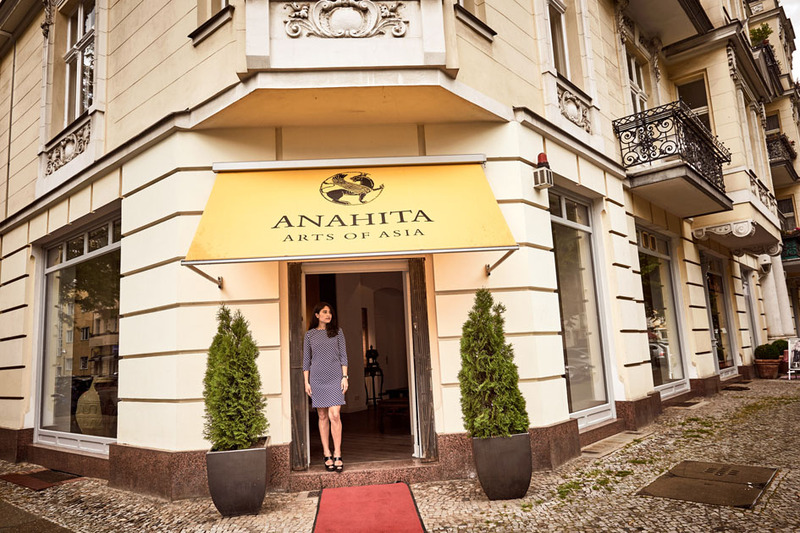 If you like the magic of “1001 Nights” and antique objects, and you happen to be in Berlin we recommend you to check out Anahita – Arts of Asia, a gallery collecting and selling Asian and Oriental artifacts in West Berlin’s Charlottenburg. Anahita Sadighi, the owner, is 28 years old, Persian by bloodline, born in Tehran and raised in Berlin. 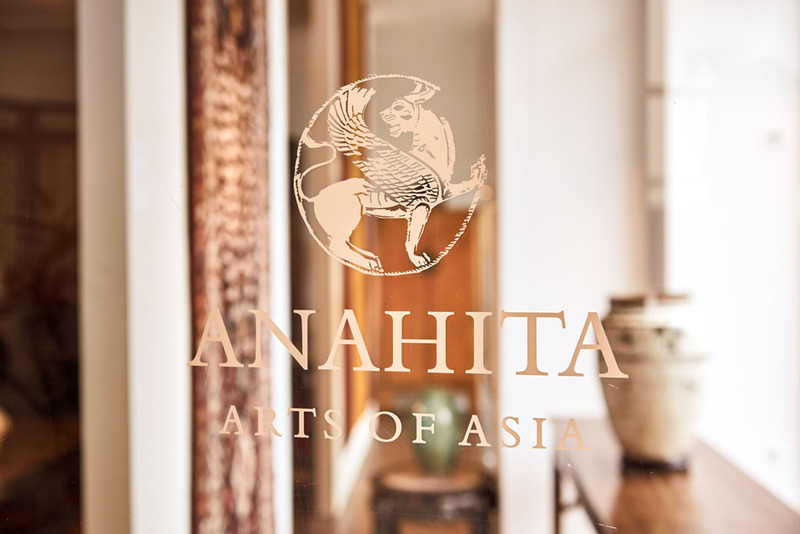 When visiting her gallery the other day I was impressed by the elegance, precision and dedication displayed through Anahita’s work at her young age. 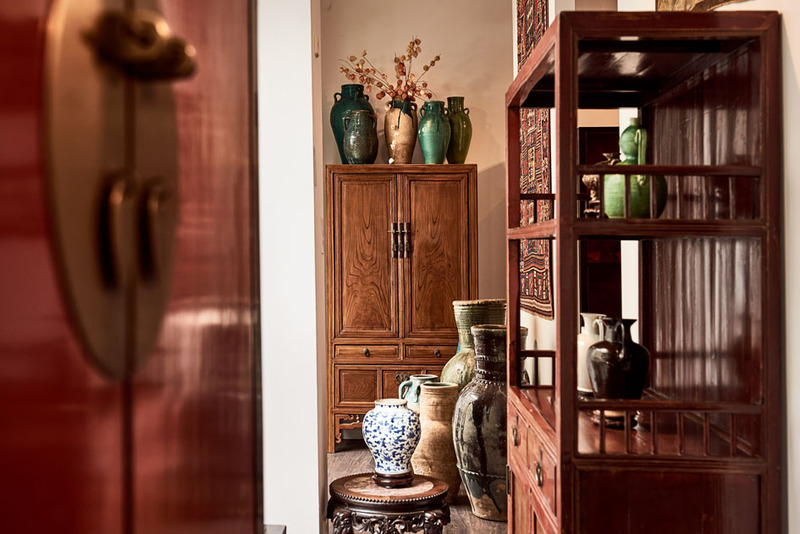 Visiting her gallery feels like going to a tastefully curated museum, and if I could afford it I would certainly furnish my living room with her objects. Read on below for an interview with this young entrepreneur, and find out what she has to say about the new generation of women, how to tell real from fake artifacts, and what she has in common with Hollywood’s most famous archeologist. WT: Anahita, please tell us about yourself and how you ended up doing what you do today. I was born in Iran and grew up in Berlin. Hence, my connection to Asian culture. I grew up in an artistic environment. My father is a painter and art collector. Until I was 20 years old, I studied classical piano at the conservatory but alongside started studying art history. Then I decided to go to London to complete my masters degree in Islamic Art & Architecture at SOAS. 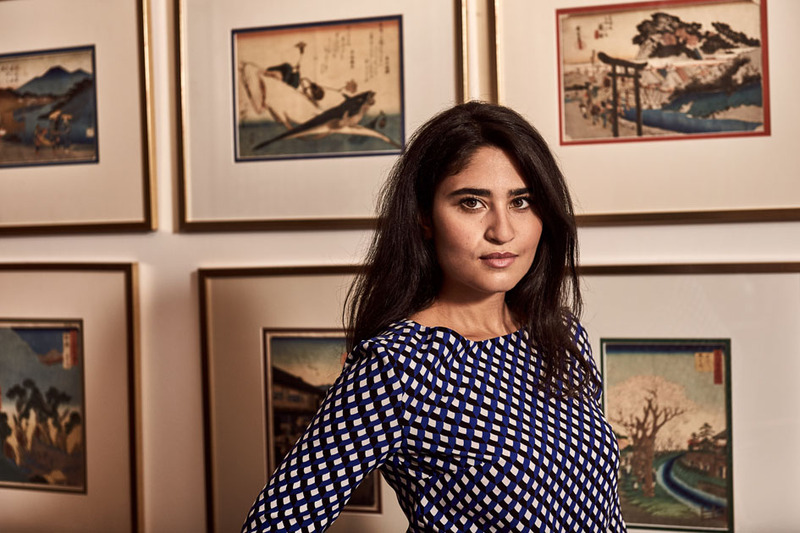 I worked for Art Dubai, one of the most important art fairs and a connecting hub for the MENASA region [editor’s note: Middle East, North Africa & South Asia] and that inspired me to start my own business. Where do you buy from? How do you source unique objects? And does it involve a lot of travelling? I imagine you as some kind of female Indiana Jones. I like that. Indiana Jones is my childhood hero. 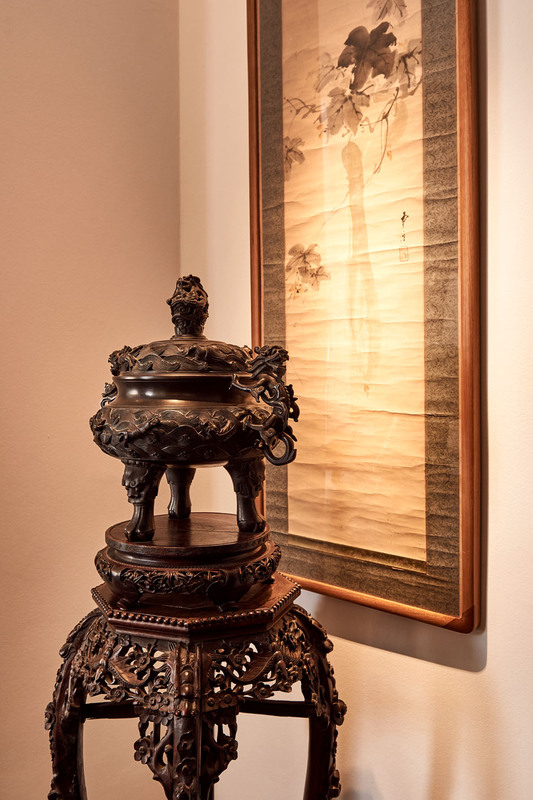 I work closely with private art collectors, and therefore source my artifacts primarily from private collections. Most objects come from European collections. Many of them are in Germany but I also travel to England and France quite often. Sometimes I visit places that are quite mysterious. 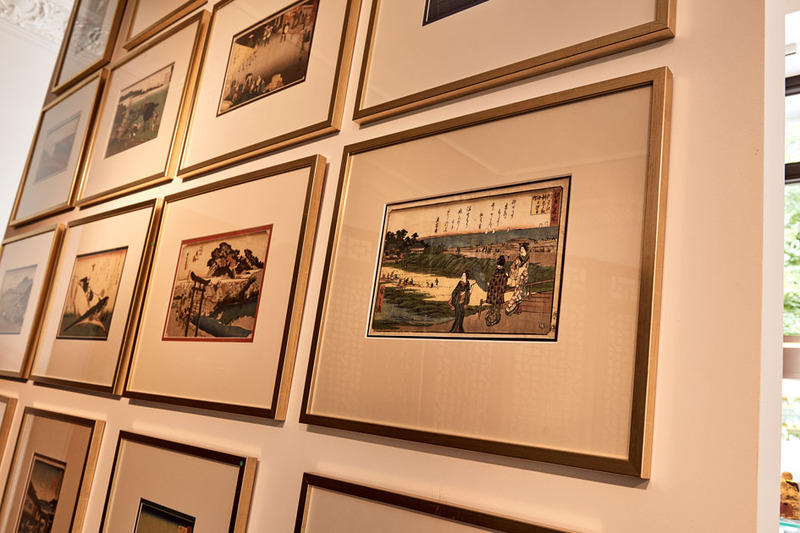 For example, the estates of some of the private collectors are quite close to what you can see in Hollywood movies. You really get in touch with hidden treasures, forgotten jewels that have been locked away from the public eye for decades. 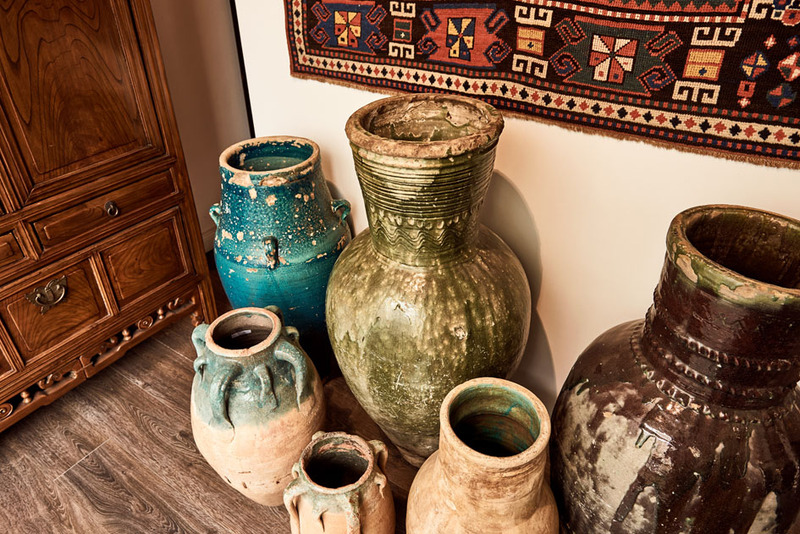 The stories behind the objects and how they found their owners are often adventurous and fascinating. 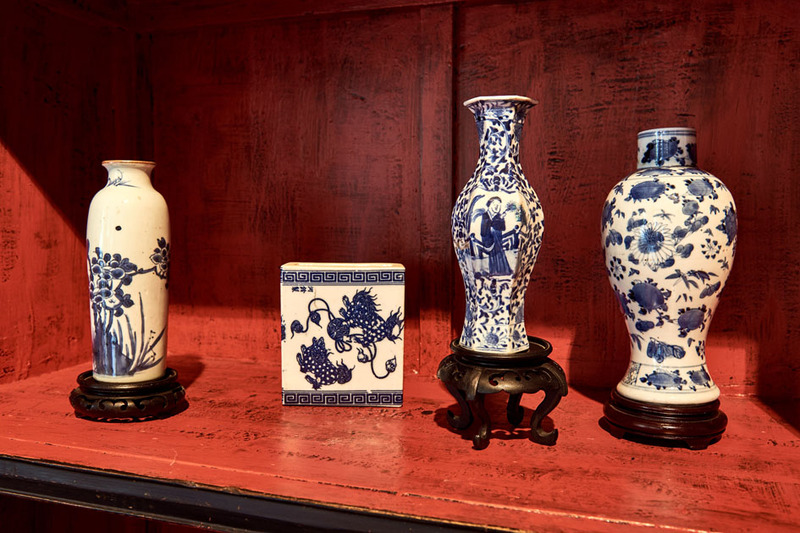 This story, an object’s journey, becomes part of its soul, and its legacy. These stories are a big part of my daily business. So, the biggest difference between Indiana Jones and me is that I also wear a leather jacket—but without the whip. Sounds exciting. What else is important to be successful in your field? Social intelligence plays a major role. 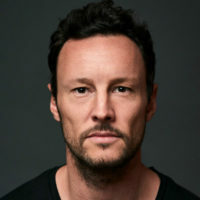 Establishing real and strong connections with clients and collectors is essential for the success. It’s a very sensitive work field. Discretion, reliability, and trust are the cornerstones of these long-term relationships. How do you determine the sales price of an object? Different criteria plays a role in determining the price. Among those are rarity, aesthetics, provenience, condition, and age. 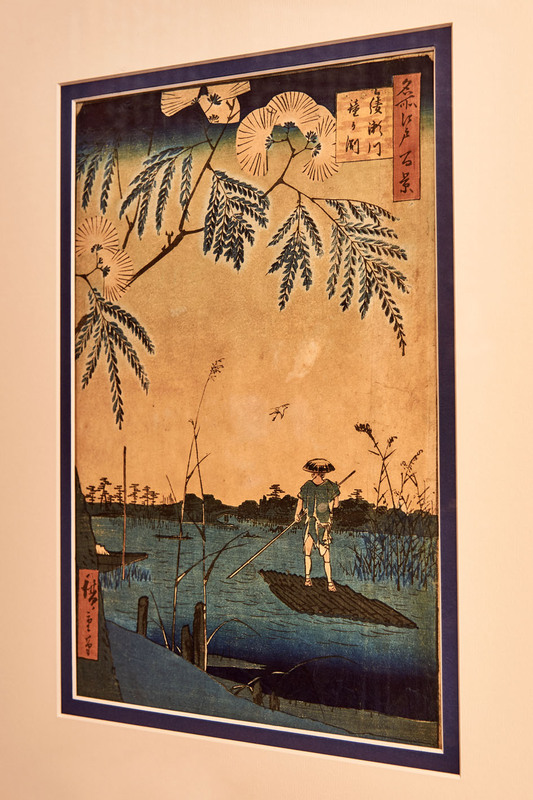 Provenience in this context refers to the previous owners, such as museums or famous collectors. 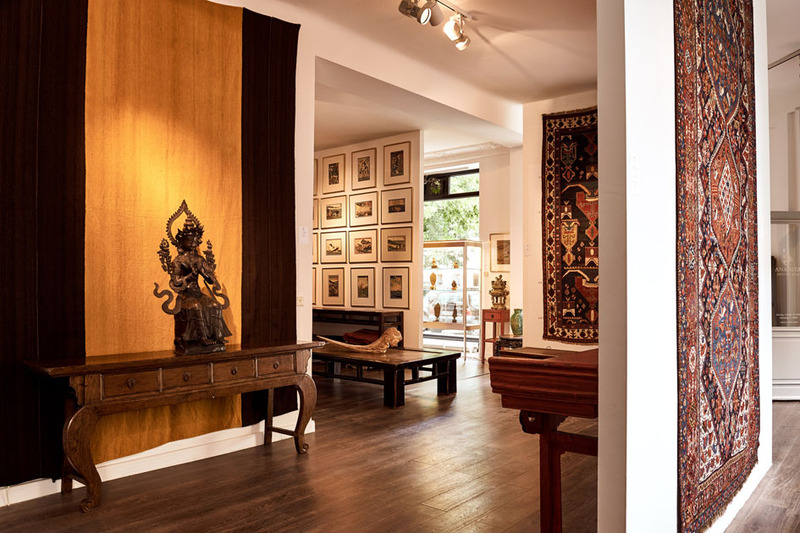 Auction results are a good guideline, in addition to the location of your gallery. In London my prices would easily be 2-3 times higher than in Berlin. This is why the majority of my clients is international, because they make good deals when buying in Berlin. How far does your expert knowledge go? 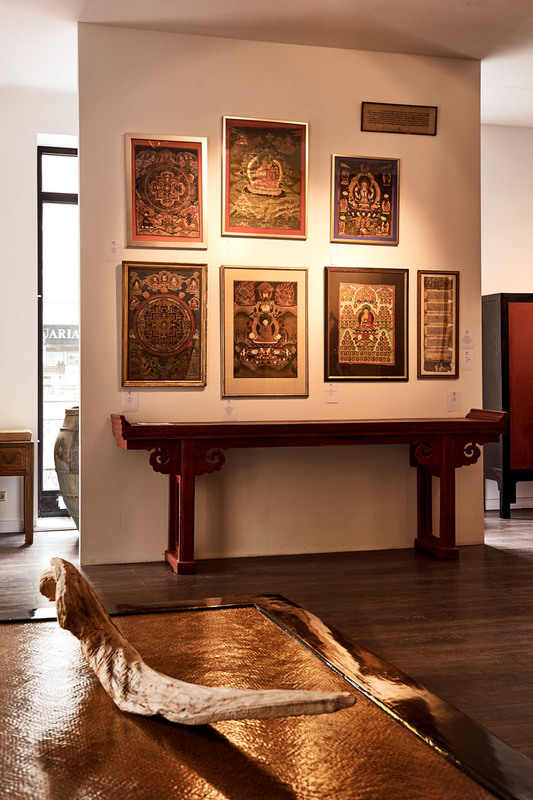 Say, if I were to browse a market in Tibet with you—would you be able to tell me the origin, date, and authenticity of the objects on sale? It’s mostly the object-based research and study that makes the expert. 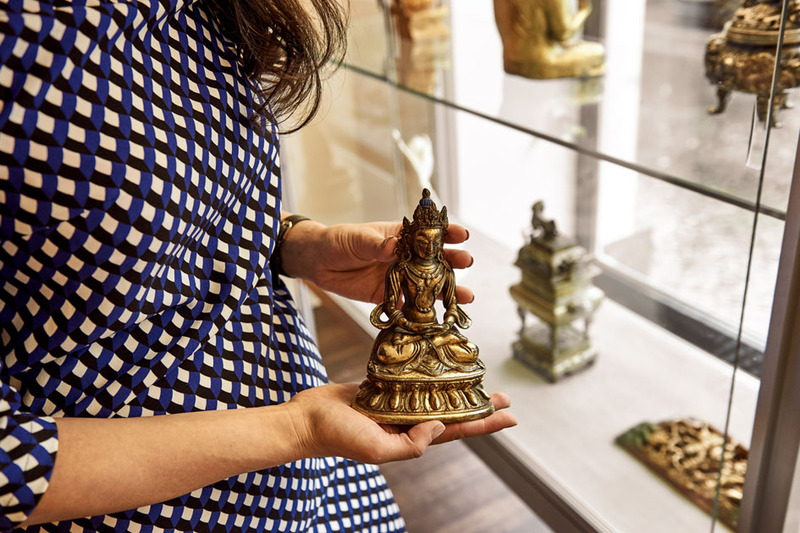 If you’re trained and experienced with objects you will be able to tell with a probability of 80-90% if an object is authentic in terms of antique. The other 10-20% would have to be tested in a lab environment. These lab tests are done by art historians like me but these experts can rely on chemical tests to complement their assessment. However, the eyes are the most important tool of an art historian or gallery owner. Let’s exemplify it. I have a fat wooden Buddha in my bedroom that my parents bought me on Bali. If I showed it to you without telling you where it’s from—would you be able to tell me origin and date? No. But your Buddha is most likely a decorative product for the tourist market. You mention your Buddha is fat. 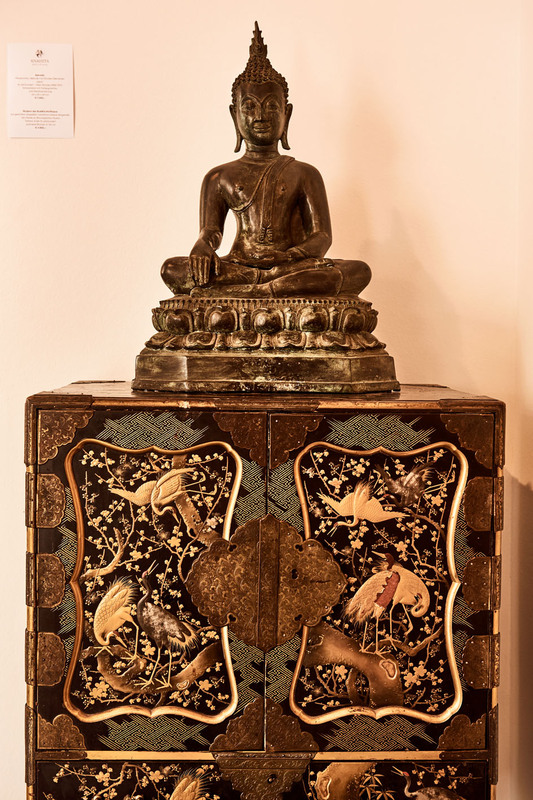 For Buddhas the physical and stylistic features are the most important characteristic to determine the origin. For example, Thai Buddhas have more elongated faces, and a colder facial expression while Burmese Buddhas have more round faces. 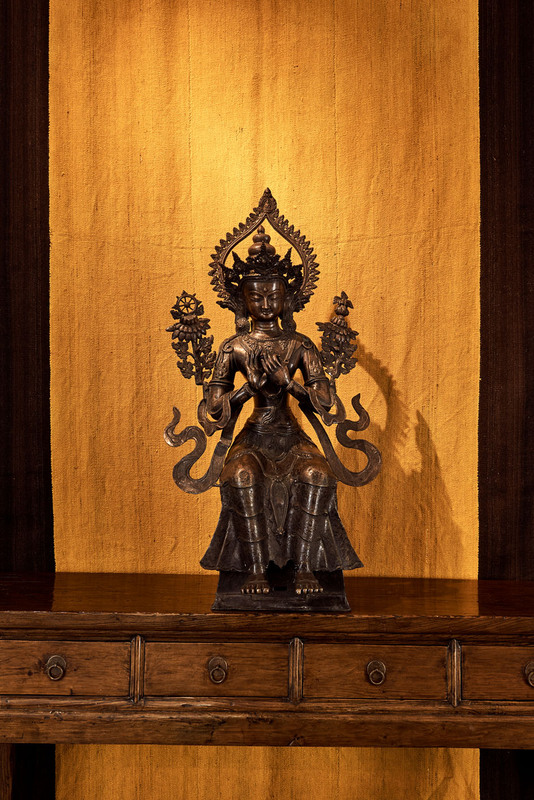 Also, the mudras—the composition of posture and hand stance—are a distinct criteria to determine the figures’ history and origin. I will go home and cry now. Sorry to disappoint you. Well, I’m sure your Buddha is beautiful and has sentimental value for you. But it is very likely not an antique. So coming back to your previous question—I would be able to tell you that it’s a new product and not an antique. But I cannot tell that it’s been produced in Bali. Have you ever been asked to write a certificate of authenticity? No, but a lot of people visit my gallery bringing objects and ask me for my opinion. Usually, I can tell in a few seconds if the object is authentic, and its value. But certificates require more work and I can’t offer that in my limited amount of time. Because of this I have founded a new digital platform called artlokator.com that offers free evaluation of artworks with a special focus on antiques. 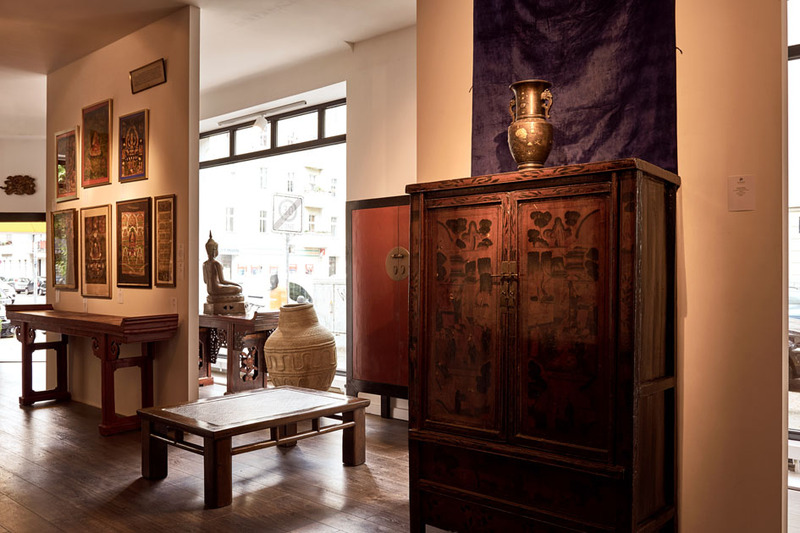 Its goal is to bring users transparency and access to information about artworks, and to facilitate the trading with antiques. Think of it as the Shazam for antiques. Your logo made me curious. How did you come up with it? The logo shows an antique Persian winged lion, a mythical figure which has fascinated me throughout my studies. To me it symbolizes the bridge between the worldly and heavenly realms, it is a strong and fantastic creature. The old Persian goddess Anahita was often depicted with lions. 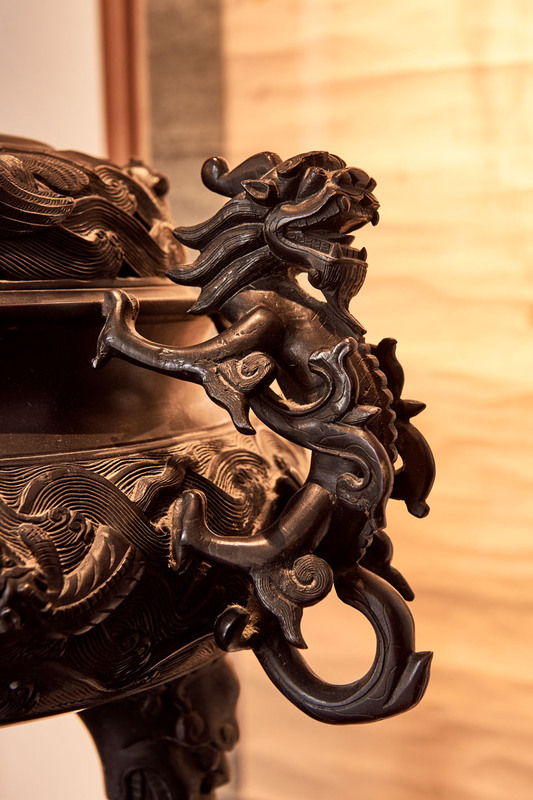 Lions are a classical motif at the heart of the Persian artistic tradition. The lion I used for my logo has a very dynamic composition and embodies a female quality to me. You are a young Persian woman with a lot of ambition, and entrepreneurial power. How do you see the future role of women in our Western society, and how does it still differ from the role in your Eastern culture? What is your personal view on emancipation, and how do you define modern feminism? Do you feel pressure as a woman from Iran living in liberal Berlin? I work in a field that holds a lot of tradition and values which can be quite challenging, considering my age and background. Plus, growing up in an Iranian family you can maybe imagine the the amount of standards and visions articulated to you, that can feel like pressure sometimes. This becomes even more interesting, when you realize that you are living between two worlds where you have to find your path—and it better be successful if you wanna make your family proud! Living with this dynamic comes with it’s very own challenges and complications but at the same time I started appreciating these circumstances, especially as I grow older. Now, I like to see my ambition as a liberating force to create new connections and dynamics in the field, especially for women. I do that by re-interpreting the role of the conservative art dealer by adding new perspectives and event formats to my work and to work with other strong and ambitious women. I just wish women in general would lift and support each other more—both in private and work life—whether in Europe or in Asia. Being able to pursue my vision in a city like Berlin which embraces new ideas is something I consider a privilege. In Tehran I would also be able to run a gallery as a woman and to be a leader. But I would be more restricted and challenged in the realization of my creativity. In fact I would love to open a second gallery in Tehran. I feel drawn to the idea to cultivate tradition and the arts and to be able to combine new school with old school. Thank you Anahita, and good luck finding the Holy Grail!